With the rapid development of the plastic industry, as well as the continuous improvement of general-purpose plastics and engineering plastics in aspects like intensity, plastic molding products are gaining a wider and wider application scope, leading to an increased application quantity of plastic molding products. Composed of several groups of parts that include the molding cavity, a plastic mold is a tool used to produce plastic products. During the plastic injection molding process, the mold is fixed onto the injection machine and the molten plastic is injected into the molding cavity, where it is cooled down and takes shape. Then, the cavity and the core separate from each other, to allow the ejection system to eject the product out from the mold cavity. In the end, the mold closes for the next injection cycle. The whole plastic injection molding process is a repeated cycle. Usually, a plastic injection mold is composed of two parts, i.e. the core and the cavity, among which the core is mounted on the moving plate of the injection machine, while the cavity is mounted on the fixed plate of the injection machine. During the plastic injection molding process, the core and the cavity close to form the gating system and the molding cavity. When the mold opens, the core and the cavity separate from each other to release the plastic product. 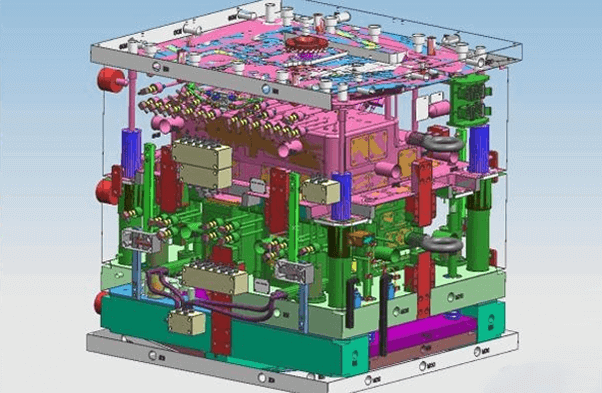 Due to the fact that plastic types/performances, plastic product shapes/structures and injection machine types vary considerably, mold structure might be enormously diversified, but the basic structure is rather consistent. 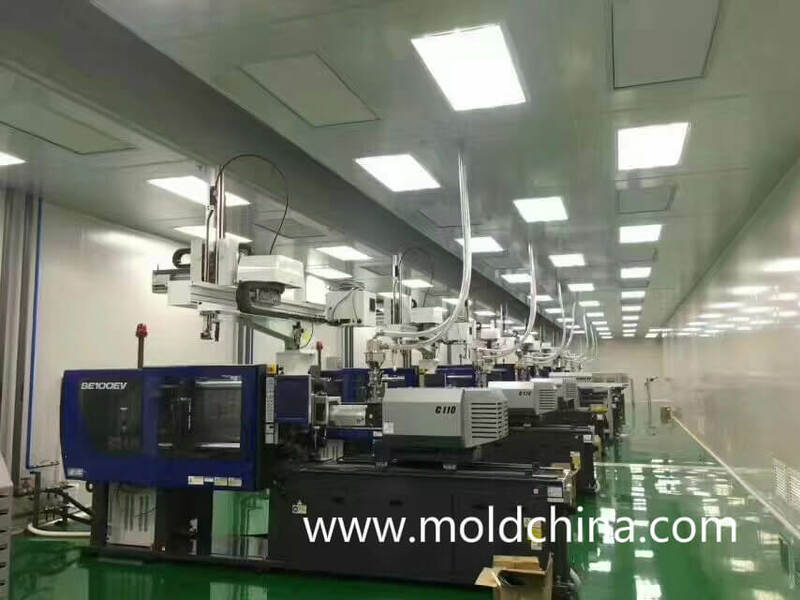 A mold is mainly composed of the gating system, temperature adjusting system, molding parts and structural parts. Among them, the gating system and molding parts have direct contact with plastic materials and change with different plastics and products, so they are the most complex and highly varied parts that require the highest processing glossiness and precision. 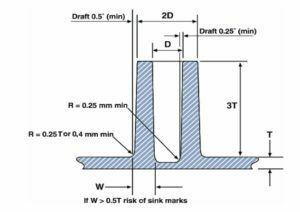 The gating system refers to the part of the runner between the injection nozzle and the molding cavity, including sprue, cold slug well, runner and gate, etc. Molding parts refer to the various parts that help shape the plastic product, including the core, the cavity, molding cavity, molding core, molding pin and air vent. Driven by high technologies and the application needs of pillar industries, plastic mold in China has formed a huge industry chain, from the upstream raw material industry & processing and testing equipment, to the several downstream application industries that include mechanics, automobile, motorcycle, home appliances, electronic telecommunications and building materials, etc. The plastic industry shows a vigorous sign and develops rapidly along with the Chinese automobile, home appliance, electronic telecommunications and building material industries. Under certain temperature conditions, the completely molten plastic material is stirred by the screw and then injected into the molding cavity under a high pressure. The product is obtained after cooling and solidification. Under the effect of extruder barrel and screw, the material is pushed forward by the screw while being heated and plasticized. Products or semi-finished products of various sections are continuously produced through machine head. 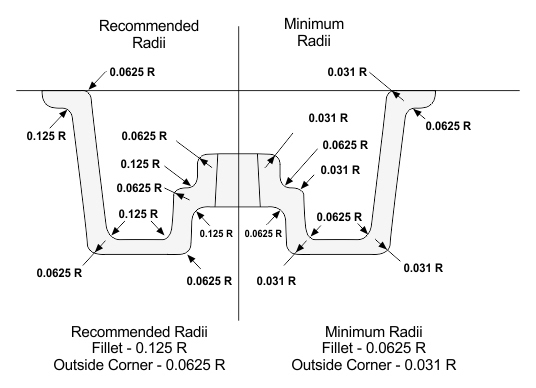 A method to produce hollow products by inflating soft plastic into a closed mold cavity with the help of air pressure. 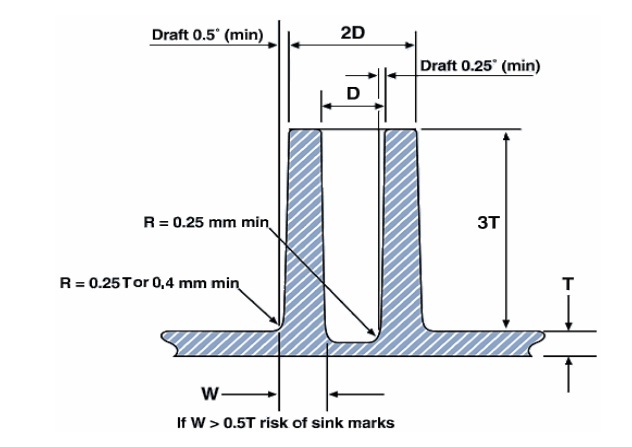 In the blow molding process, there is only the female mold for manufacturing of products with complex curves (shapes). 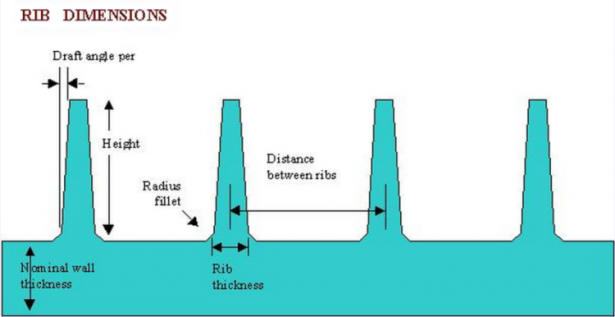 Inject high-pressure inertia nitrogen when it is appropriate (75% – 99.9%) during the plastic injection process, to push the molten plastic to fill the cavity continuously, i.e. a plastic injection molding technology that applies air-assisted packing to replace plastic packing. As one of the plastic processing techniques, vacuum forming is usually referred to as vacuum suction molding, of which the main principle is that a stretched plastic sheet is heated soft and forced against the mold by a vacuum, to form a product after being cooled off.